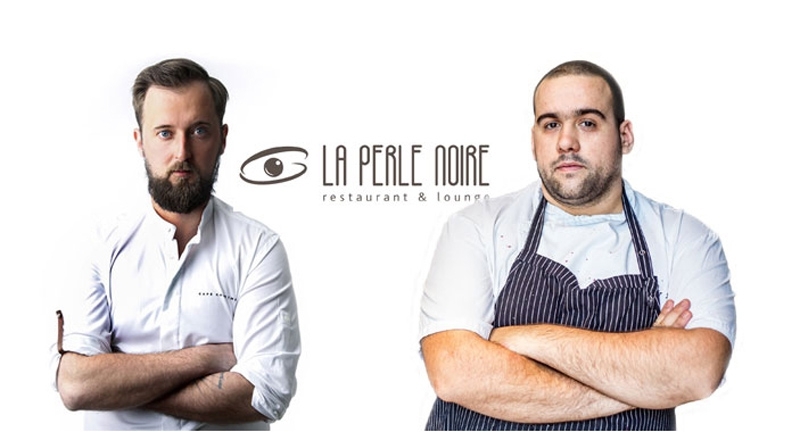 The Globalist Kitchen series continues on March 29-30 at Budapest’s La Perle Noire restaurant, with a fantastic dinner prepared by Loic Villemin, the youngest chef in France to receive a Michelin star in 2012. Loic Villemin’s restaurant named Toya opened in Lorraine, in 2010, and today is awarded 16.5 points and 3 hats by Gault & Millau. Loic has a passion for surprisingly light, clean foods and loves to sneak some Asian elements into his dishes. Guests registering for the dinner will be able to have a close look into Loic’s avant-garde organic kitchen where he will be assisted by the new chef of La Perle Noire, the one-Michelin-starred Olivér Heiszler, along with chef Mihály Szilvási from the Laposa Wine Estate. The price of the menu, complete with Laposa wines and mineral water is HUF 25,900 per person.